A three-day festival organised by Barcelona Obertura starts in Barcelona on 27 January showcasing choral masterpieces. 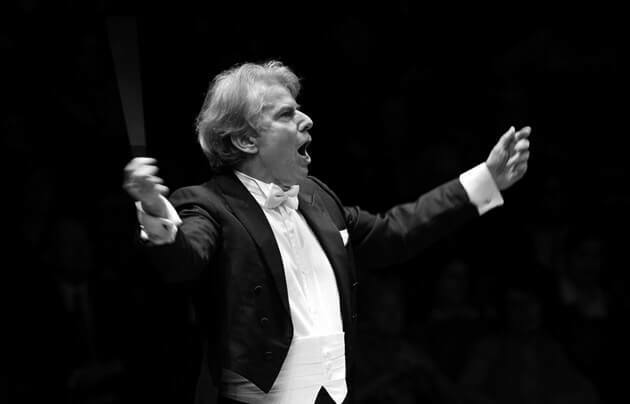 The inaugural concert features the Barcelona Symphony Orchestra with German conductor Hartmut Haenchen, the Barcelona Madrigal Choir and Granollers Chamber Choir. They perform a four-part programme at L’Auditori that includes music by Schumann, Beethoven and Brahms (27 Jan, 11am, €10-€58). The following day, the Palau de la Música Catalana welcomes the prestigious Balthasar Neumann Chor und Ensemble and the group’s founder Thomas Hengelbrock for a rendition of Mozart’s ‘Requiem’ (28 Jan, 8pm, €20-€125). Their performance at the Palau de la Música features Brahms’s ‘Piano Concerto nº2 in B flat major’ and ‘Scheherazade’ by Nikolai Rimsky-Korsakov (29 Jan, 8pm, €18-€78). Barcelona Obertura is an initiative that aims to promote the classical music scene in Barcelona, specifically performances at the city’s three leading venues for such music: the Palau de la Música Catalana, L’Auditori and the Liceu Opera House.